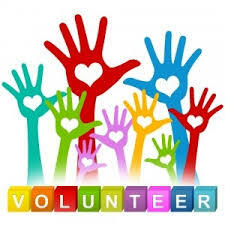 Chaboya PTSA's nominating committee is reaching out to dedicated parent volunteers to join our Board of Officers for the year 2019-2020. As you're aware, the PTSA works closely with our school administrators in not only identifying areas in need of funding but also supports after-school sports, clubs and various technology grants to retain the quality experience of a Colt here at Chaboya, that all of us are increasingly proud of. However, such exemplary standards for students' well rounded development are made possible largely because of the dedication and commitment of our PTSA Officers. Kindly reply ASAP to chaboyaptsa@gmail.com if you are interested in serving on our board for the year 2019-2020. You will certainly have the opportunity to shadow an experienced officer for the reminder of this year to familiarize yourself with your role. Training opportunities are available in Spring and Fall every year. Thinking about it? 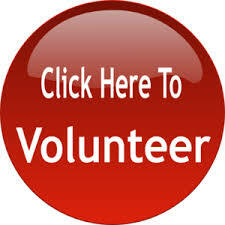 Please don't hesitate - reach out to us NOW to do your part AND have fun doing it!! View our current PTSA Volunteer Board.